Twenty-seven years ago, Sherrie rescued a dilapidated Victorian house in northern Iowa from the bulldozer’s grips and turned it into a bed and breakfast and tea house, the Blue Belle Inn. 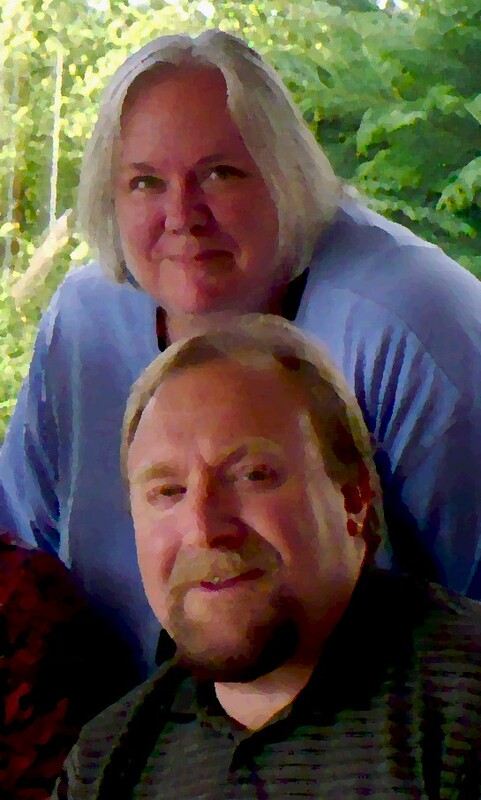 Sherrie grew up on a farm in southern Minnesota and has lived in Wheaton, IL, Bar Harbor, Maine, Lawton, OK, Augsburg, Germany, and Colorado Springs, CO. After 12 years of writing romance novels, Sherrie met and married her real-life hero, Mark Decker. Mark and Sherrie divide their time between a cottage in St. Ansgar, and the parsonage of Zion Lutheran Church, rural Hudson, Iowa, where Mark serves as pastor. Their two houses are 85 miles apart, and Sherrie writes on the run whenever she has a spare minute. In her “free time”, Sherrie quilts, makes music on the piano, plays with her camera, renovates old houses, travels to the far off corners of the world, and goes on weekly adventures with her nieces and nephew. 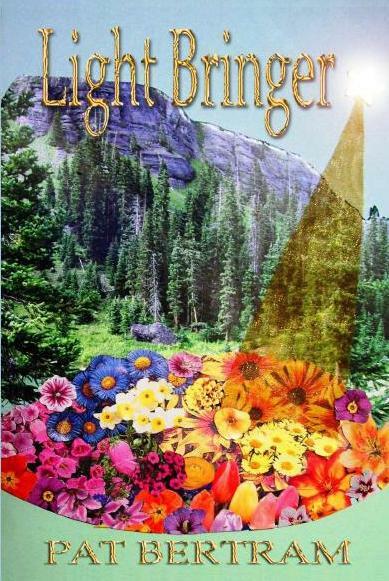 DAYBREAK is Sherrie’s twelfth book to be published by Indigo Sea Press. Sherrie’s books have been called “the thinking woman’s romance”. 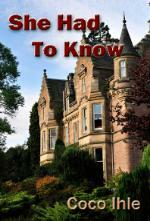 Her latest books also contain elements of suspense. While many of Sherrie’s books contain issues of faith and family, some also include a few “steamy” scenes that may not be appropriate for younger or sensitive readers. Most are “second chance at romance” stories with primary characters in their 30’s and 40’s. Many of Sherrie’s books contains at least one special quilt. Sherrie attended Wheaton College, Wheaton, IL, and University of Maryland, European Division, Augsburg, Germany, majoring in Creative Writing and English Lit. 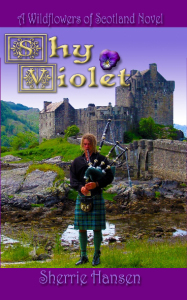 Books Titles: Wildflowers of Scotland novels – Thistle Down (a prequel novella), Wild Rose, Blue Belle, Shy Violet, Sweet William and Golden Rod. Night and Day and Daybreak (July 2018), Love Notes, and the Maple Valley Trilogy – Stormy Weather, Water Lily, and Merry Go Round.